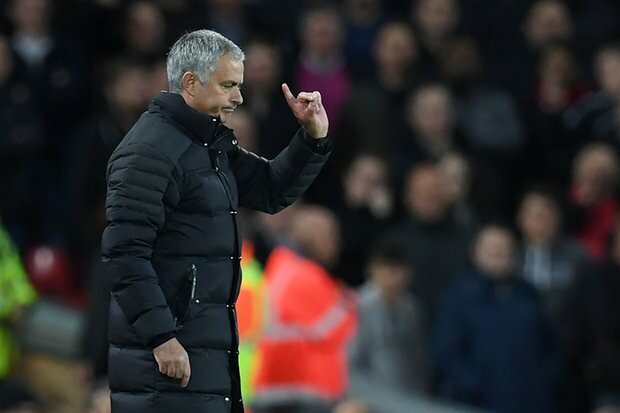 José Mourinho has been charged by the FA for misconduct following his comments on referee Anthony Taylor before United’s 0-0 draw with Liverpool last week. Mourinho is notorious for getting into bother with the FA over the comments he makes, yet this time around it seems a little harsh. The FA published the following statement concerning Mourinho’s comments. Manchester United manager Jose Mourinho has been charged with misconduct, in respect of comments he made relating to the appointed match referee prior to the Liverpool FC v Manchester United FC fixture on Monday 17 October 2016. It is alleged his comments were improper and/or brought the game into disrepute contrary to FA Rule E3(1). Mr Mourinho has until 6pm on Monday 31 October 2016 to respond to the charge. The FA hardly gave Mourinho any time to celebrate United’s EFL Cup win over rivals Manchester City on Wednesday evening.